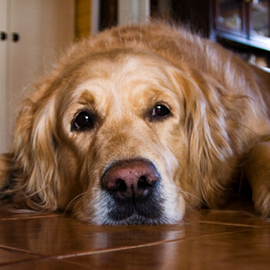 Hardwood Floor Installation Danbury: Can You Avoid Chemicals? The typical indoor environment is saturated with chemicals. The EPA has issued reports that our indoor air quality is much worse than the air that we’re breathing in outside, due to the number of chemicals used in our homes and those that come in on our furnishings. As we become more aware of the presence of these chemicals and their potential effects on our health, more people are doing whatever they can to avoid bringing unnecessary chemicals into their home environment. One chemically-laden item in your home is something most people don’t think about, and it’s right beneath their feet: their carpeting. Some studies have even linked VOCs to the increased risk of cancer in lab animals. When these chemicals are released into your home’s air, they stay at more concentrated levels as opposed to being released outside where they can dissipate. Is Hardwood Flooring a Safer Option? 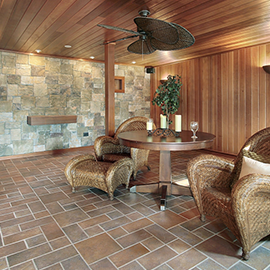 Hardwood floors are created without the use of VOCs. 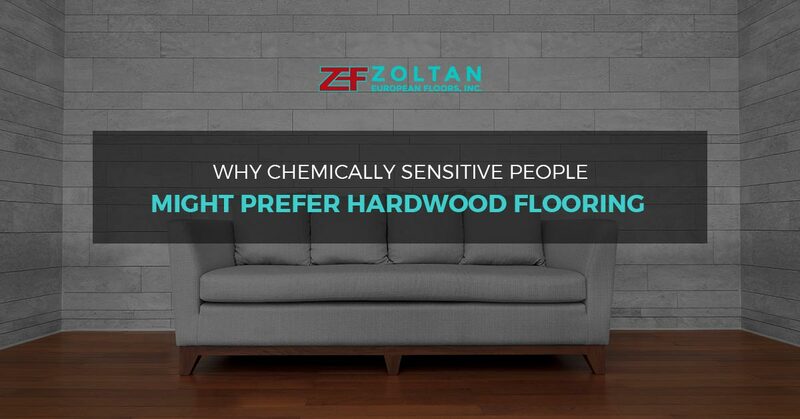 That means the wood itself is a safe alternative to bring into your home if you are concerned about introducing more chemicals to your indoor environment. However, in order to avoid VOCs as much as possible, you’ll want to look for components used in the installation and finishing process that are non-toxic and eco-friendly. Many products now tell you the VOC content on the label because more people are becoming conscientious about avoiding high-VOC content products in their home. There is plenty of information online that can help you discover the right choices for your home, too, or you can work with an experienced hardwood floor installation team who can offer suggestions. An additional benefit to hardwood flooring is the fact that it doesn’t keep allergens trapped in it like carpeting does, so it’s easier on your allergies as well! Our hardwood floor installation team has been working in Danbury homes for years, providing the highest level of customer service and satisfaction. 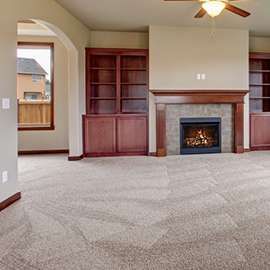 If you want a beautiful floor in your home without sacrificing the well-being of the people who live there, we can help. Our team will help you pick out the right floor and use the right products to give you a finished result that’s both safe and beautiful. Get in touch with our team today for a free hardwood flooring consultation. You’ll love what we can do for you and your home!